Virtual Reality standalone services are set to drive market development through compelling content, according to ABI Research, who forecasts that VR device shipments will hit 110m by 2021. While mobile device-reliant VR shipments—such as Samsung Gear VR and Google Daydream—dwarf today’s other VR device types, standalone devices will see a 405% CAGR through 2021, compared to a 42% CAGR for mobile VR. New device players, including Royole and Pico, already entered the global market, with many other Chinese manufacturers poised to expand. “Mobile VR built a solid foundation for the overall market over the past few years, but standalone VR devices will eventually drive it,” says Eric Abbruzzese, senior analyst at ABI Research. With an influx of standalone VR devices incoming, a greater range of use cases will be explored, broadening the gaming-focused VR market of today. ABI Research anticipates a total market size of $64 billion by 2021. Non-gaming software and content, VR advertising, and VR-related video revenue will together hold a significant portion of the market. 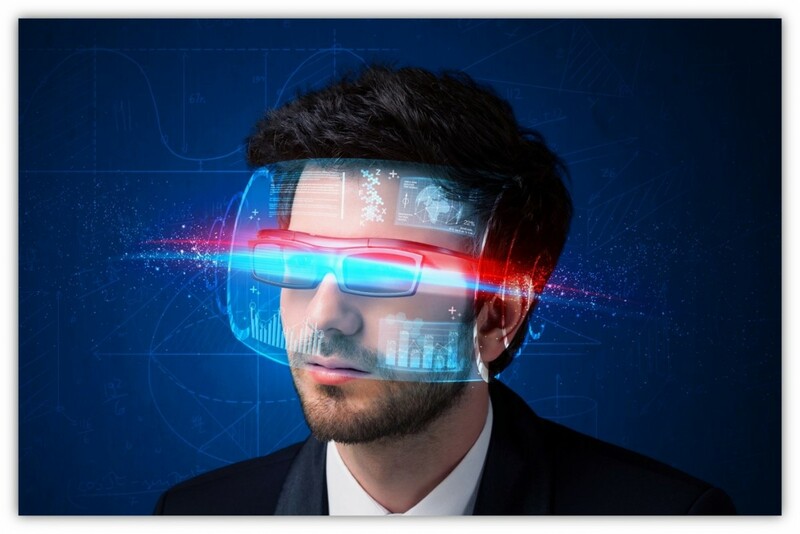 VR applications in retail and marketing will therefore see a 124% CAGR through 2021. Video, education, and tourism are expected to see significant growth, as well, and while not forecast to be as large as the gaming market, will be notable. “The three primary VR device types—mobile, standalone, and tethered—are entering the market with unique value propositions, target audiences, and use case support,” says Sam Rosen, managing director and VP at ABI Research.